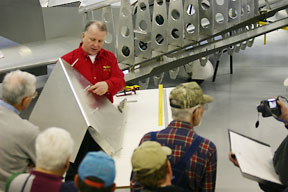 Registration is closed for the October 7-8 Sonex Aircraft Workshop. Registration is still available for the February 3-4, 2007 Workshop. Sign-up early to reserve your spot, as interest in Sonex Aircraft and demand for our workshops continues to grow!